Reports over the weekend state that despite talks the strike called by the union for pilots in Iberia has started today, and will continue until midnight on Saturday 16th. Hundreds of flights are affected and the Spanish company is making a last minute call to the pilots to take the travellers into consideration. SEPLA (Spanish pilots union) insists that their last offer to the company did not demand any monetary guarantee but has been overlooked. This is understood to consist in a demand by the union for a serious guarantee from the company for the protection of the pilots’ jobs. Earlier Iberia started legal action to try and get the pilots’ strike called by the SEPLA union as illegal. They claim the strike goes against the freedom of the company, in this case to set up a low-cost subsidiary in Spain. The SEPLA union met with the Spanish Ministry for Development to try and find a solution to the problem, but without success. The pilots are worried that the creation by Iberia of the new low cost airline, Catair, to be based in Barcelona, will threaten their jobs. 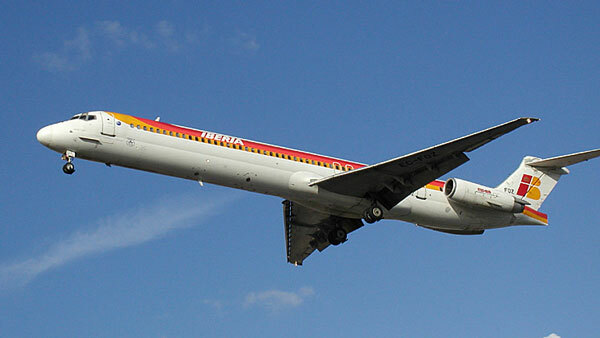 An Iberia pilot earns 187,000 € a year, double the wage of a Government Minister in Spain. Minimum services as set by the Spanish Ministry for Development guarantee all national flights to the Canary and Balearic Islands, as well as flights to Africa and the Middle East. Most long haul routes are covered, as are about half of European services. 77% of the flights on the Madrid to Barcelona link are to fly. Travellers are advised to get information from wherever they purchased their ticket. They can get their money back or change the flight to another date. Meanwhile Spanish accommodation is getting overbooked as tourists are not sure if they will be able to fly back in time or not.